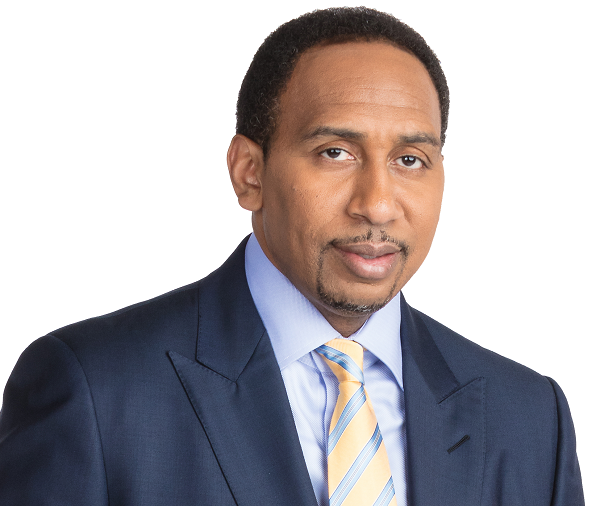 The Stephen A Smith Show features ESPN’s premiere columnist, opinion shaper and face of debate and can be heard weekdays on 103.3 FM ESPN from 1-3pm. In addition to his radio duties, Stephen A continues to be a featured commentator on ESPN’s First Take weekdays from 9 a.m. to 11 a.m., discussing and debating the sports topics of the day. He joined First Take on a permanent basis in 2012. Smith joined ESPN in 2003 as an analyst for the network’s NBA Shootaround (since renamed NBA Countdown) pregame show. He regularly appeared on ESPN’s SportsCenter, ESPNEWS, ESPN2’s First Take and as guest host of Pardon the Interruption and Jim Rome is Burning. From 2011 until 2014, Smith hosted a two-hour (1-3 p.m.), weekday local show on ESPN Radio 98.7FM in New York. For one year, starting in 2011, he also hosted a local show on ESPN LA 710AM in Los Angeles, covering both coasts.